News — The Land Group, Inc. The Land Group is celebrating with St. Luke’s as the major excavation work nears completion for the Children’s Pavilion in Boise. 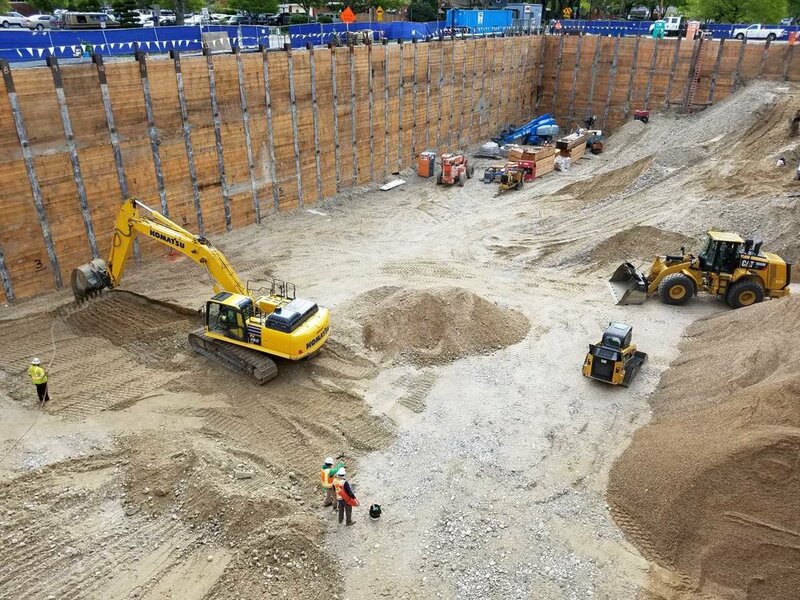 Soon, the building will begin rising from this site – a milestone we’ve been looking forward to since we first began working on this site in 2009!